The show will benefit St. Jude Children’s Research Hospital. 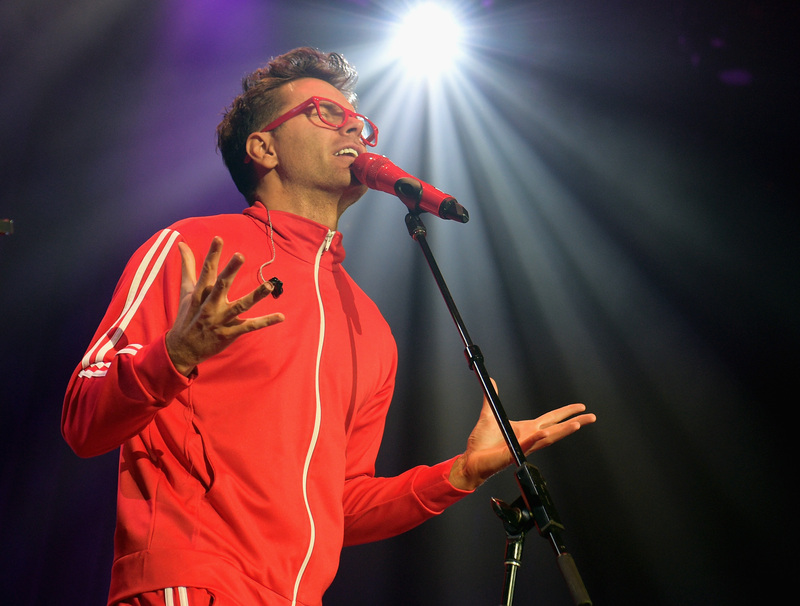 Bobby Bones is teaming up with his band, The Raging Idiots, and special guests for the 4th Annual Million Dollar Show! 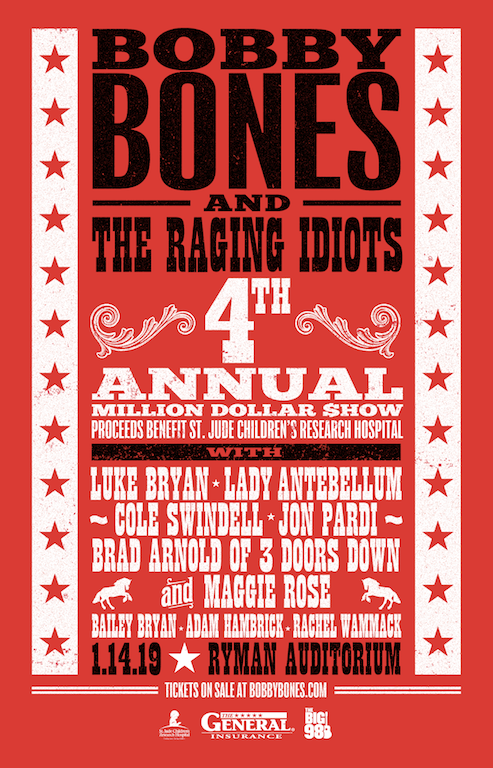 The show will bring out country’s top stars for an unforgettable night in Nashville to benefit St. Jude Children’s Research Hospital. 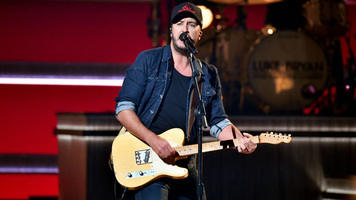 Luke Bryan, Lady Antebellum, Cole Swindell, Jon Pardi, Brad Arnold of 3 Doors Down, Maggie Rose, Bailey Bryan, Adam Hambrick and Rachel Wammack are all set to perform, as well as Bones himself. Like other years, we bet there are some special guests in store too! 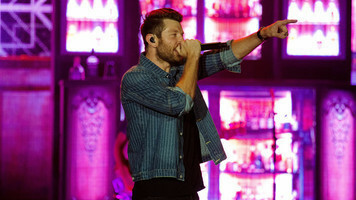 “I was in the hospital a lot as a kid and didn’t have any money,” the radio personality told PEOPLE earlier this year. “St. 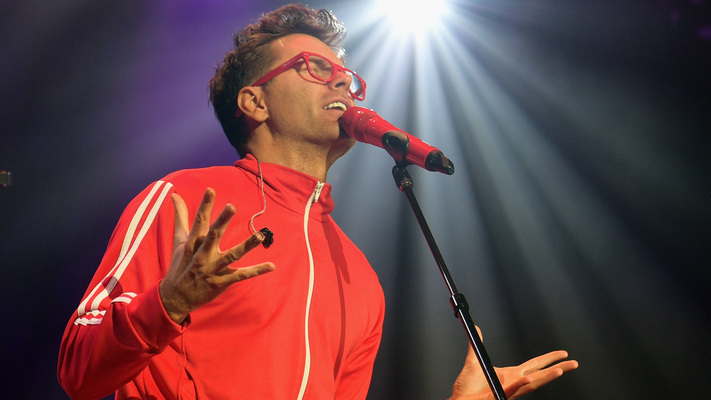 Jude takes care of kids and they pay for everything — that’s what drew me to them immediately.” To date, the show has raised $8 million for the hospital. 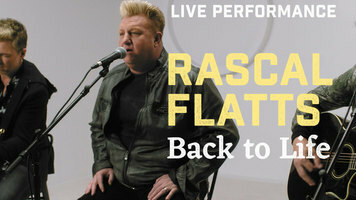 Tickets go on sale this Friday, December 7 – buy them HERE. As Vice President, Creative Director of iHeartCountry and host of the United States’ No. 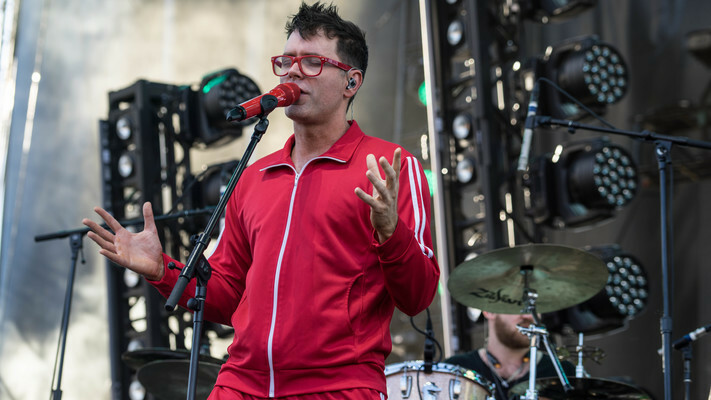 1 country morning show, The Bobby Bones Show, Bones has had an amazing 2018. 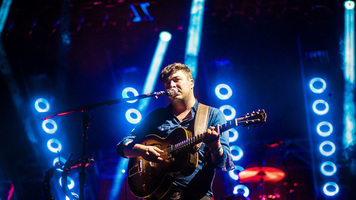 Not only did he win his third ACM Award for Nation On-Air Personality, Bones also swapped his hosting mic for dancing shoes this year to team up and win Dancing With the Stars, Season 27. He and his partner, Sharna Burgess, danced to MC Hammer’s “U Can’t Touch This” to get things kicked off at the finale. Then, they closed out with Panic! At The Disco’s take of “The Greatest Show” to take home the mirror ball trophy over Thanksgiving week. Watch the show-stopping performance below!